How great is that, right? My husband is more than a little perturbed that this isn’t for him and his Mantuary (never mind that the Mantuary will be in the basement which is currently on the schedule to be finished in 2020). He and I both also think that I should make one for his dad, whose call sign when he was a pilot in Vietnam was Skywalker, and who now owns a shaggy yellow lab named Wookie. But this one is very specially ear-marked for Al, and I am soooo excited to see it nearing completion. Can you stand it?? 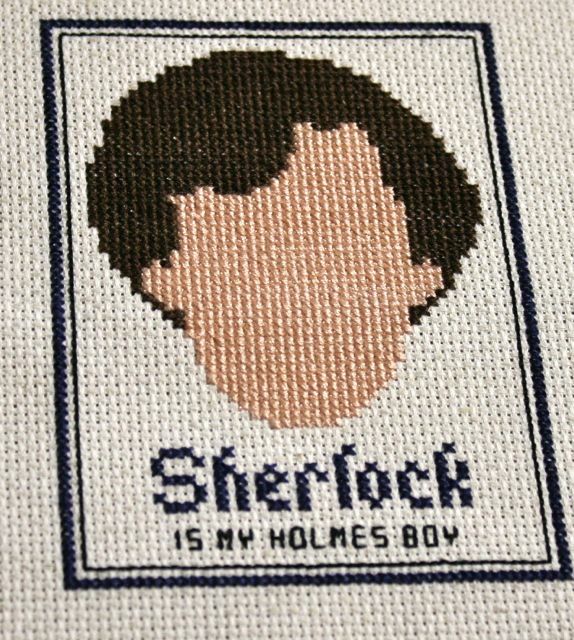 Sherlock is my Holmes boy! On an oatmeal-colored 14 count Aida, with the text and border in navy. I love this one, but made it for my friend Amanda, who took me with her to meet Tony Danza (via Twitter). 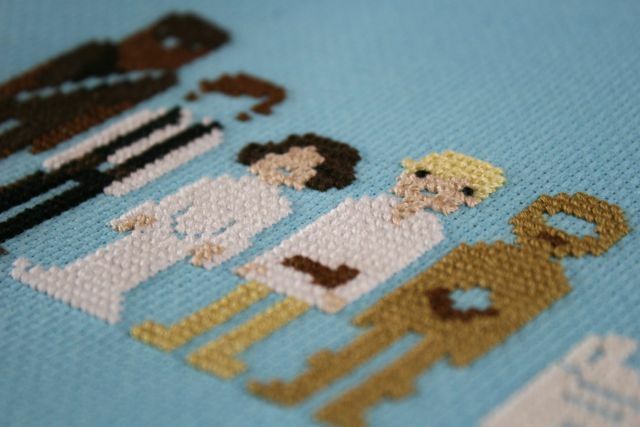 She offered me the chance of a lifetime, the least I could do was a little cross stitch! 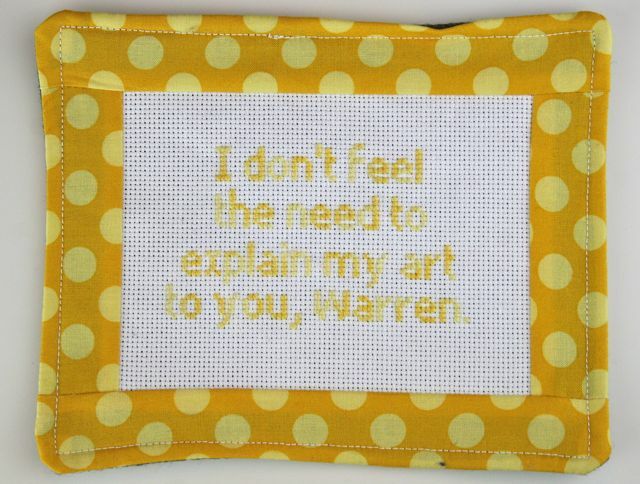 I put a photo up on Instagram and someone commented that she would never finish a cross stitch–but this one really WAS easy. Lots of simple, straight filling in, very clear pattern, uncomplicated shape. I did this off and on one weekend while I was under the weather with a pollen-induced sinus headache–and if I can knock this out under those circumstances, baby, ANYONE can. I went ahead and used all six strands held together on this one, too, because I like my Xs to really fill up that box and have some presence. With something this huge, that would’ve been tough with only two or three strands. 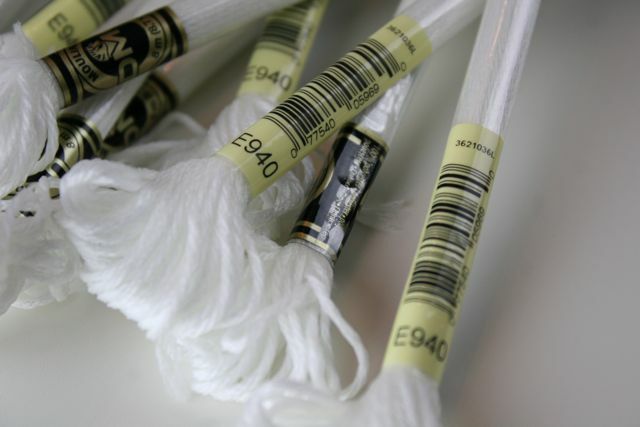 I also used a slightly larger needle, and varied my technique a bit–on the 14 count, I have to put the needle in the fabric, then reach around from behind the hoop and pull it through. On this giant 6 count, I was able to put the tip of the needle in one opening, then out the destination opening, all from the front of the fabric and with no hoop–the larger squares made the surface more flexible and easier to work with that way. 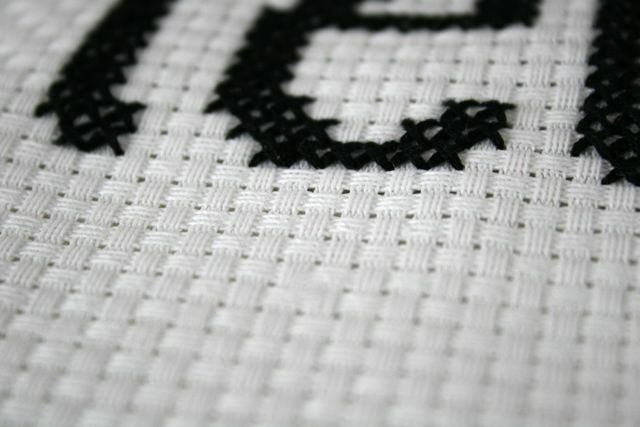 I’m not sure which is the “correct” way to cross stitch–my lessons with Grandma Miriam amounted to making all my slashes in the same direction across a row and then working back going the opposite direction, and after that I was on my own–but I enjoyed playing with more than one technique. This one is a graduation gift for my oldest, who is finishing up her final year of high school THIS MONTH. Have I mentioned that? Yes, I think I have. Sigh. They grow up so fast. 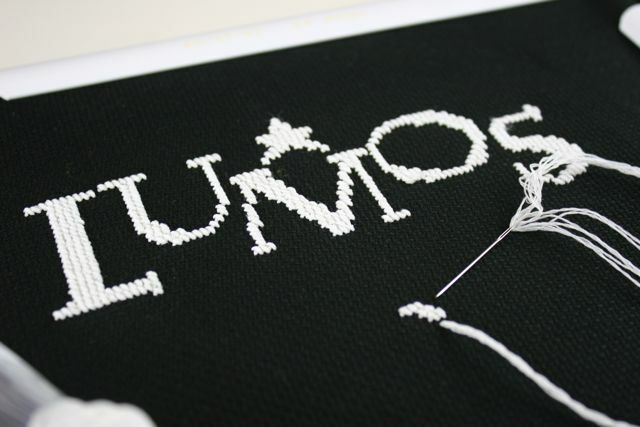 She and I both love Harry Potter, and “Lumos!” seems like an appropriate message for a girl heading off to her new intellectual life on a college campus. Or at least, a hope from a mother that her child will walk into the light while she’s on that college campus. Oy. And it really does glow, too. Pretty well. 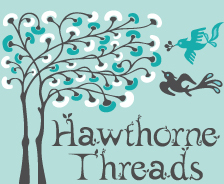 It’s a BEAR to work with, and tangles easily and is hard to thread through the eye of the needle–and makes a lot of my stitches less tidy than I would like–but when I take it into the closet and close the door to check that it really does do what it says it will do, it DOES. 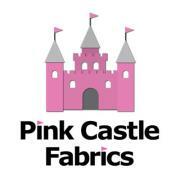 This one will be a pillow for her to put on her bed in her dorm–which I think she will. She and I both believe in separating the wheat from the chaff when it comes to friends, and any kid who doesn’t think a Harry Potter pillow that glows in the dark is cool probably won’t make the cut. Fair enough. And for supplies, I’ve had great success with Everything Cross Stitch. 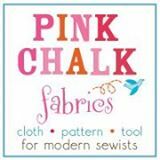 Their patterns are a good bit more matronly and traditional than what I would probably stitch up, but their pricing on floss, needles, and accessories is great and they ship really quickly. 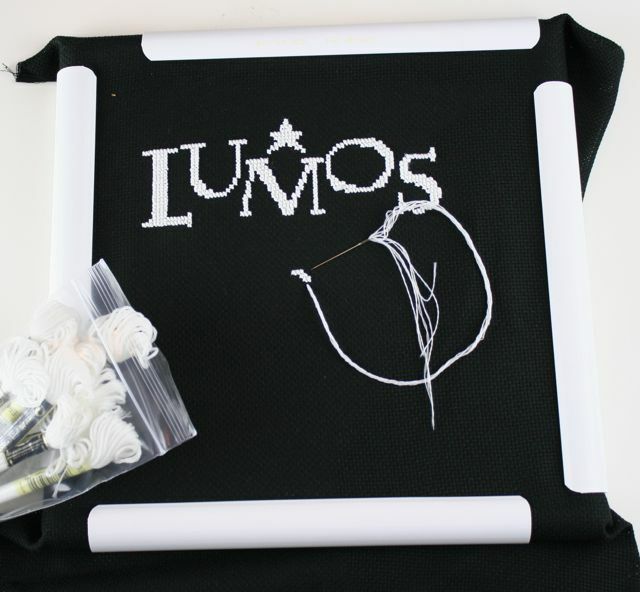 For a hoop, like the one in the Lumos project above, I use the Q-snap frame, like Anna Maria does. You can get one from your local quilt shop (lots of them carry these frames for hand quilting–I use the 17″ x 17″ for that), or from Amazon, CrossStitchers.com or CreateForLess–I’m using the 11″ x 11″ in these photos, but the 8″ x 8″ is a great size, too. HAHA I LOVE that movie. I even put myself as employed at Empire Records on my facebook page. 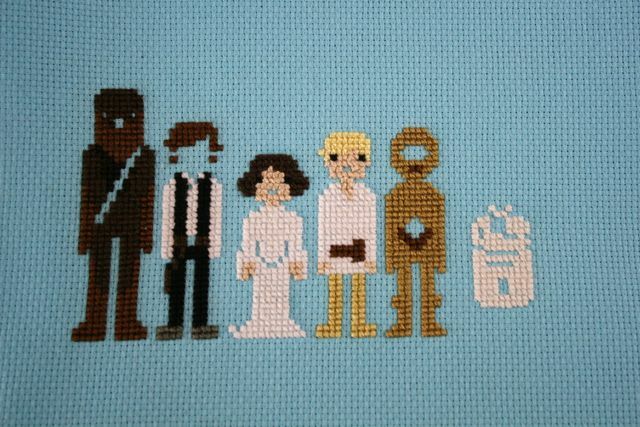 Love the Star Wars cross stitch as well. 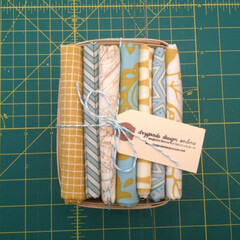 Almost makes me want to return to that avenue of crafting. ACK! Doctor Who is never never never abbreviated!!! but seriously, these are all awesome! i’ve got all of the materials together for all of the doctors AND alll of the princesses from weelittlestitches too! Oh, wait, seriously?? How mortifying–fixing immediately. My bad! And I love the double-heart one, too–thought that would make a good bookmark to put in a care package to my oldest when she’s off at school! 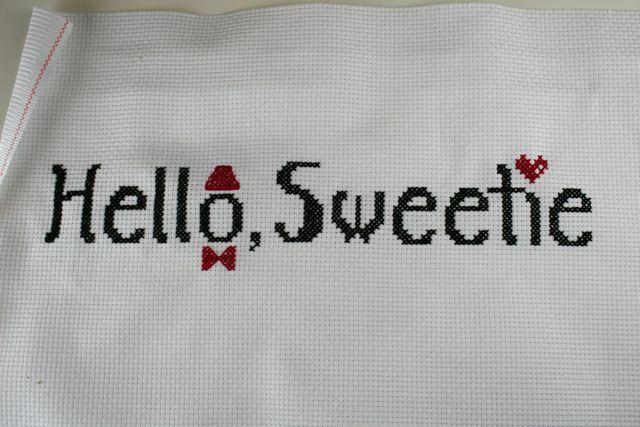 You so need to check out http://www.subversivecrossstitch.com. They are awesomesauce! Funny!! Just got myself the “Stop Freaking Out” and “Hipsters Use Back Door” designs. 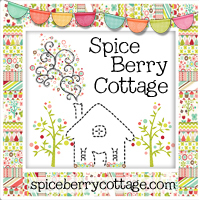 Hooray–thanks for the link, Holly! 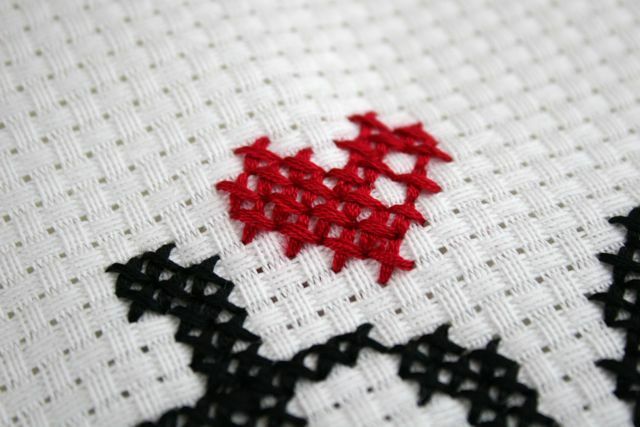 Cross stiching takes creativity. Good article!